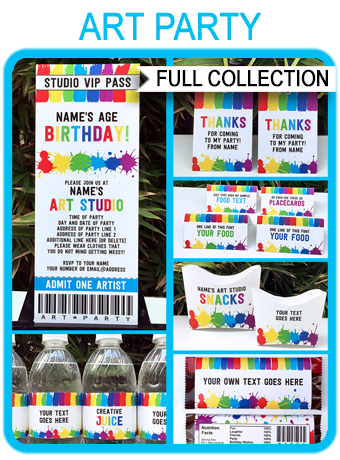 This Road Trip Ticket Birthday Gift template is perfect for a surprise road trip, getaway or vacation gift. It makes a great road trip reveal for someone special’s birthday. Easily personalize this template at home. Just open it in Adobe Reader and type over my sample text. Complete your Road Trip Birthday Gift with this matching Ticket Sleeve. 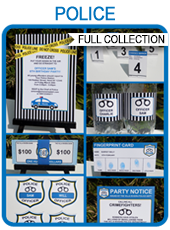 Download your Road Trip Ticket Birthday Gift template immediately after your payment has been processed. Trim out your Road Trip Ticket Birthday Gift Ticket on the provided cut lines.